Last Sunday night, Taylor Swift did something she had never done in her stratospheric career as a pop star: She endorsed a political candidate in Tennessee, her adopted home state. She endorsed two candidates, actually, both Democrats: Representative Jim Cooper, who is running for re-election to Congress, and former Gov. Phil Bredesen, who is running to fill the Senate seat that the Republican Bob Corker is voluntarily, sort of, vacating. There’s a good reason for any female artist, especially one who got her start on country radio, to think twice about wading into politics. . . . . The Dixie Chicks never recovered. 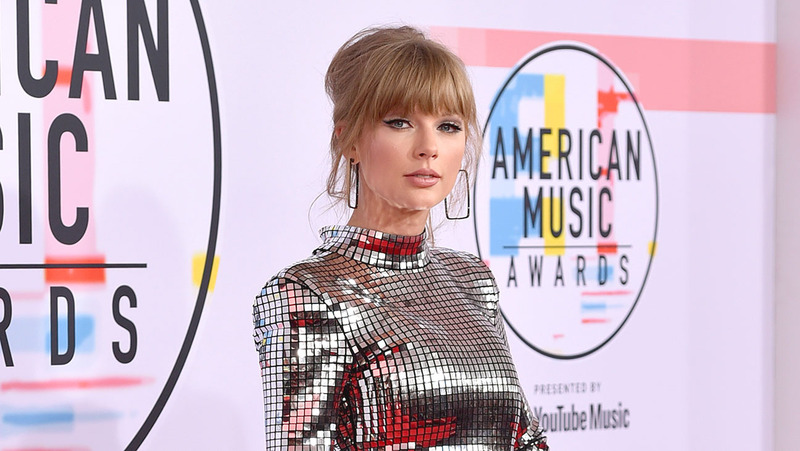 Here in 2018, something very different is happening to Taylor Swift: People, it seems, are following her lead. By noon on Tuesday, less than 48 hours after she posted her exhortation on Instagram, more than 166,000 people across the country had registered to vote. 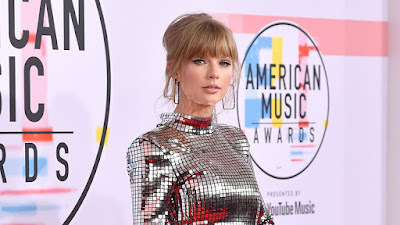 And while there is no hard evidence, no way to measure how much Swift’s post had to do with the bump, some details were telling: Roughly 42 percent of the newly registered are between the ages of 18 and 24, right in Taylor Swift’s wheelhouse. “We have never seen a 24- or 36- or 48-hour period like this,” a spokeswoman for Vote.org told The Times. Among the newly registered, more than 6,200 live in Tennessee, and Mr. Bredesen will need every one of them to show up at the polls on Nov. 6. [T]he state’s two largest cities, Memphis and Nashville, consistently vote for Democrats. And given that Tennessee’s urban population continues to grow even as its rural population shrinks, it stands to reason that a truly progressive candidate — someone charismatic and unapologetically liberal — could bring out young voters and people of color and thus change the whole nature of politics here. Instead, state Democrats got behind Phil Bredesen, a 74-year-old business-friendly moderate who previously served two terms as both mayor of Nashville and governor of Tennessee. It was a savvy move in many ways. Mr. Bredesen won all 95 Tennessee counties when he ran for re-election in 2006, his last campaign, and he still enjoys high name recognition and approval ratings here. In May, Vanderbilt University polled a representative sampling of Tennesseans, rating Mr. Bredesen’s overall favorability at 67 percent. It’s hard to imagine a candidate better poised to attract disaffected Republicans. If you’re an old-school conservative and you’re alarmed by an erratic president with no functional institutional checks on his most outrageous ideas, the last person you want to send to the Senate on your behalf is a rabble-rousing Trump apologist with a gun in her purse. For moderate Republican voters, a calm, affable fiscal conservative is an appealing alternative, especially one who has a history of standing up to his own party. . . . . But for Tennessee progressives, Mr. Bredesen represents a tragic lost opportunity. But the biggest boost may have come from a 28-year-old pop star who pointed out what would seem to be obvious: that our choice is not between a progressive and a conservative. Our choice is between a mild-mannered, business-friendly centrist and a Tea Party Republican who has voted with the president 91 percent of the time, who favors the repeal of Roe v. Wade, who opposes marriage equality and who is in thrall to the Koch brothers and the National Rifle Association. The list of Marsha Blackburn’s assaults on liberal values goes on and on and on. As she pointed out in her Instagram post, “We may never find a candidate or party with whom we agree 100 percent on every issue, but we have to vote anyway.” In Tennessee, the choice is clear. The choice is likewise clear across America. Here in Hampton Roads it means voting for Elaine Luria, Tim Kaine and other Democrat candidates.